Whether you are a gadget freak or not you must be very familiar with the world recognized brand Micromax. Micromax which is today the world’s fourth largest telco and the 10th largest mobile maker was the result of the immense and unconditional hard work of four talented people who being ordinary like us made Micromax the 3rd leading mobile brand in India in a short span of five years.meet Founders of Micromax who turn simple company into multi billion dollar company. 2.Summet Kumar responsibility is to guiding the company technologically. Micromax has succeeded in making its global presence felt across Nepal, Sri-Lanka, Maldives, UAE, Saudi Arabia, Qatar, Hong Kong, Bangladesh, Oman, Brazil and many more developing and developed countries of the world. The success story of Micromax revolves around the lives of four ambitious boys who were inspired by small incidents which consequently persuaded them to launch their first handset in 2008. Rahul Sharma, Co-founder narrating his company’s journey claims that his cook using three sim cards, each for its individual purpose actually inspired him to launch their first Dual- Sim Phone. Also Read: Best WiFi Network Names – Router Names For Fun Only ! In less than Five years or so, Micromax has attained the position of being 3rd successful mobile brand in the country after Nokia and Samsung and strives hard to lead them in the upcoming years. 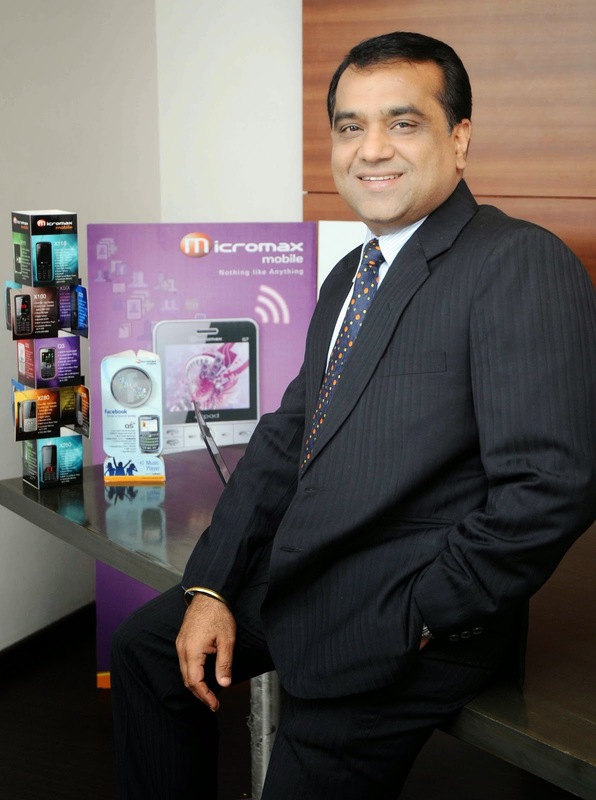 With the production and delivery Of Mobiles, Tablets and smartphones Micromax has recently introduced Home systems and LEDs in its Portfolio. Already leading Apple and Samsung in the Tablet market it aims high to overtake the other brands to be a sole recognized brand of the country and the world at large. He was responsible in channelizing innovative ideas and business challenges. He left the company after been arrested for his illegal involvement in the Banquet Hall Scam but was said to have quit the company to concentrate on his legal proceeding in order to save his name and reputation in the market. In the foundation and success of a company like Micromax technology plays a very important role. New and unique technical ideas are needed to survive this technical cut-throat competition prevailing in the world today. Micromax was also blessed with one such techo-lover member who actually brought it to the heights it is at today with the impeccable technical knowledge and mind-blowing intelligence. 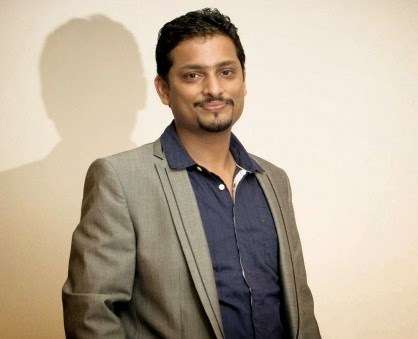 He is Summet Kumar another Co-founder who basically held the responsibility of guiding the company technologically and guided the Company in the right direction. The company’s success and recognition was undoubtedly because of his superb programming and technical knowledge. Vikas Jain has been guiding and accelerating the company’s business dynamics and protocols and made a unique presence with the smooth flow and generation of 3G module dynamics. devices actually drove Vikas jain into the profound study of business modules and concepts which contributed a lot in the foundation of this renowned company. Also on having asked to describe his dream technology setup or gadget he was elated to imagine a device so special and unique that it would be able to fulfill the specific and needed data or voice requirements along with its excellent health monitoring techniques. He has a long way to go and awaits us with much more fascinating techno-products that will not only be a source of entertainment but will be a boon to mankind. Last and the most important member of this unique team of four have been the master mind and the driving force of this company, Rahul Sharma. It has been rightly said that a leader is a person who not only rules the team but leads them through their every ups and down with his supreme vision and selfless dedication. A leader is needed to gather the talents all together in the right way at the right time. All this suits the last co-founder being described who actually wrote the success story of Micromax. Rahul Sharma is known for his dynamism and command which is enriched with a lot of motivated and worth learning industry experiences. His place in the making of Micromax from a small company to the global brand cannot be just expressed in words here. He basically leads the Product and Sales department of this growing firm and is believed to have played an inevitable role in the success of this brand. Rahul Sharma is known for having spent more than twenty years in learning Indian market and the technical needs of the customers. Offering standard services to the customers at affordable rates has always been the first goal of his life in reference to technical aspects of his career and objectives of Micromax. He has also been one of the Forbes Member in the year 2010. In addition to this he has also been entitled as the GQ men of the year awards 2013 for the Business category which was given to reward his dedication and passion in the technical world. 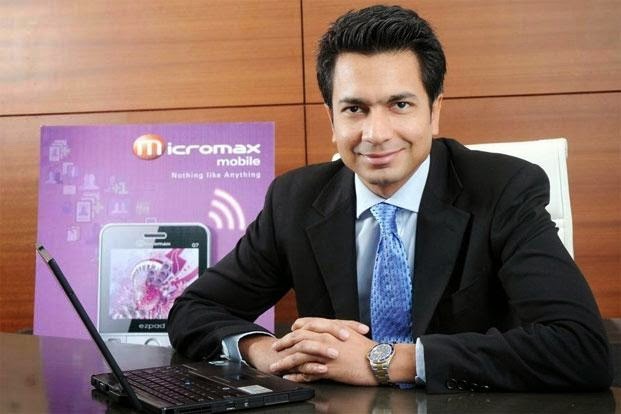 Also in the year 2011 Rahul and the global Brand Micromax was rewarded as the emerging company of the year. His role in the bringing of Micromax is inexpressible yet remarkable. So these were the inspiring stories of the four ordinary people whose selfless dedication and impeccable talent combined with extreme hard-work made them the founders of one of most successful brands of the world which is not only recognized at the country level but is globally accepted with pride and name. The four founders had one vision of making Micromax a successful global brand which is no doubt has been turned into a reality and will soon rule the world with their unending efforts and new innovations.